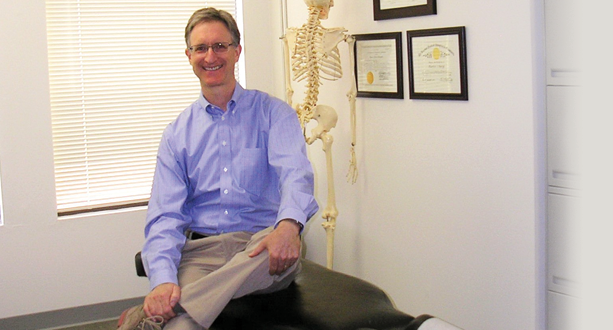 Dr. Borge is a licensed chiropractor serving patients in Marin County and the Bay Area. 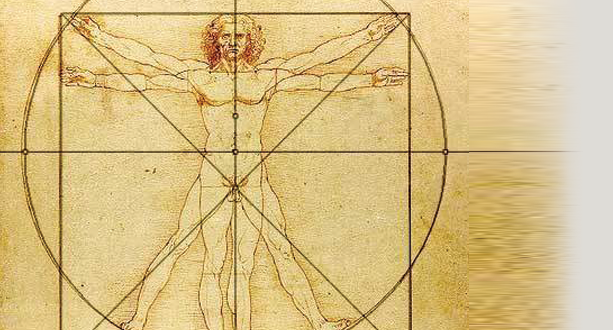 Martin is dedicated to your total health and well-being. He works with you in finding solutions to target your unique health care needs. Listening, quiet focus, careful treatment and specialized tools enable him to provide the "best" possible care to diagnose, treat, improve and maintain your health. Martin specializes in Directional Non-Force Technique, or D.N.F.T. ®. D.N.F.T. 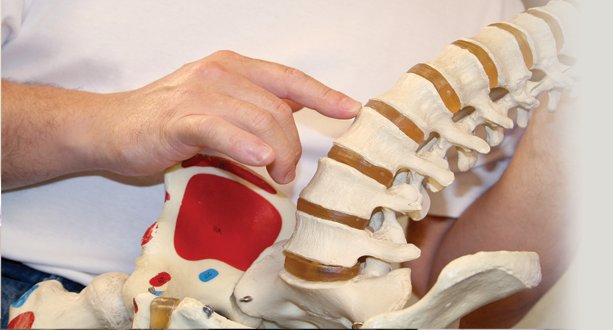 is the perfect method of chiropractic for patients who are uncomfortable with more conventional techniques. This is also a great technique for patients who want timely results without requiring extensive treatment plans.